Equestrian Enterprises offers so much for families in and around Utica and Bardstown, Kentucky to enjoy. 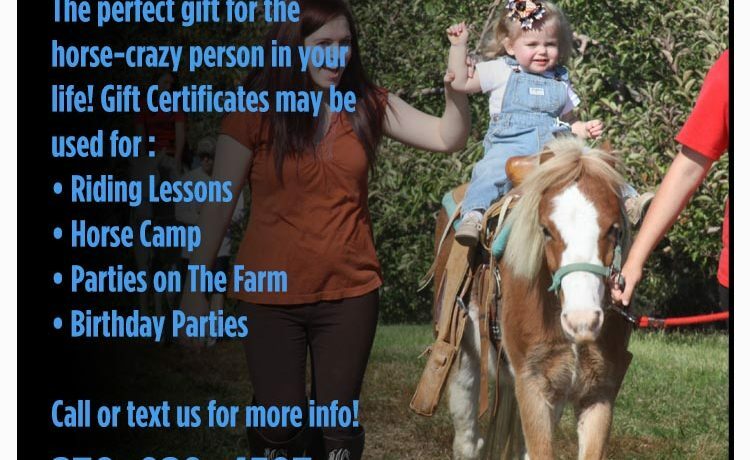 You can learn to ride a horse, host your birthday party at our facility, book our mobile petting zoo for your next event and a whole lot more. Contact us to today to book our facility or sign up for horseback riding lessons. Equestrian Enterprises is an all-in-one outdoor facility for horse events, horse boarding and general family-friendly entertainment. We have a wonderful petting zoo for you to enjoy for your next outdoor event, including school tours, reunions, etc. – and if you can’t make it to our facility, we can bring the animals to you at your next event. We are also an equestrian’s paradise. Board your horses and learn how to ride right here in Utica and Bardstown, Kentucky. If you want to have a good time with horses, goats, ponies and other wonderful animals. Visit or Call Equestrian Enterprises today!